AKIPRESS.COM - On May 19, Iranians will go to the polls to elect their next president. 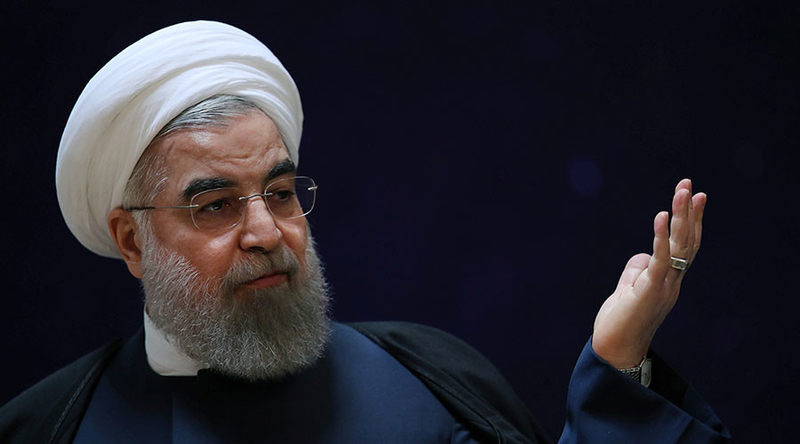 Current President Hassan Rouhani is the front-runner, but his victory is far from guaranteed. "Of course, there is a justified tendency to view any election in Iran with skepticism. In the Islamic republic's theocratic system, the presidency is just one pillar of executive power. The six presidential candidates were allowed on the ballot only after being vetted by the country's Guardian Council, a body of 12 powerful theologians and jurists. And it is Iran's supreme leader, Ayatollah Ali Khamenei, who ultimately calls the shots," reports Washington Post. He has accused Iran's influential Revolutionary Guard Corps of attempting to sabotage the 2015 nuclear deal signed with world powers. And, at his rallies, Rouhani's supporters have chanted for the release of the country's two most prominent reformist leaders, who remain under house arrest.